We work hand in hand with your HR team to identify and refine the exact nature of the vacancies that you need to fill. ASA will then deliver a comprehensive proposal outlining our performance guarantees, a precise timeline and what your final cost will be. Anderson Sterling Associates' unique approach for talent acquisition gives your company complete flexibility and control over your investment in new employees. Until now, most companies knew of only two options for talent acquisition. The first was to contract with an outside recruiting firm. However, outside recruiters typically have a limited ability to absorb the intangible dynamics of each company's distinctive culture. The second option was to hire an in-house recruiter. This approach too had a significant disadvantage in that they are usually barred from investigating a potentially valuable candidate that currently holds a position with a competitor. Anderson Sterling Associates is positioned as a third option that minimizes the disadvantages and combines the strengths of both outside executive search firms and in-house recruiters. 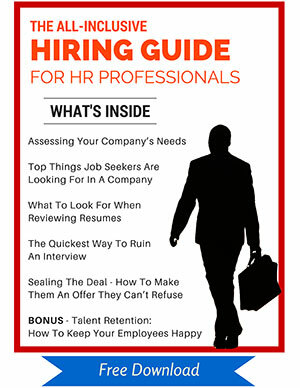 We provide comprehensive solutions, not just a pile of resumes. We have a wide network and extensive experience with talent acquisition in the technology sector. We use "active search" techniques, proactively approaching talent even if they are currently employed by your competitors. Our innovative cost structure competes with the cost of hiring in-house recruiters. 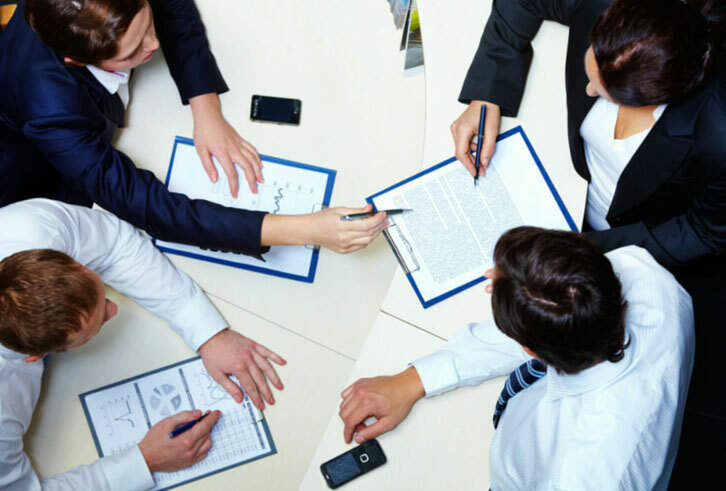 We collaborate intensively with HR departments to help them become more effective and efficient. One of our strengths is our non-adversarial relationships with HR teams. Countless clients have told us that our experts are able to grasp their company culture as much as an insider would. There are neither contingency nor retainer-based fees associated with our services. Our clients find that our proprietary pricing method easily competes with the costs of hiring in-house recruiters or using a conventional recruiting firm. Anderson Sterling Associates not only saves you money, we can also streamline and simplify your strategies for staffing success. Anderson Sterling Associates has three decades of experience specializing in talent acquisition for technology companies. Over these years of working closely with countless human resources teams, our expertise in matching candidates to tech jobs has steadily deepened and our network of contacts has widened. Success to us means helping your HR group become more efficient and successful at keeping your company fully staffed in key positions. We go beyond passive recruiting techniques like job boards, actively keeping in touch with skilled people around the globe in technology companies large and small. Our primary focus is on enterprises involved in medical devices, aerospace/defense, robotics, consumer electronics, and more within the tech industry. Professionals in these fields are often highly specialized in specific skill sets within their industries. Vetting candidates for potential new positions is foremost in our process. We thoroughly scrutinize a candidate's education, certifications, skills, prior employment, work performance and a number of other factors before recommending them for an interview with a client. Settling for "satisfactory" is not a viable option in the recruitment of tech professionals, as positions within tech firms can be highly specialized. Each expert at Anderson Sterling Associates has a history of complete familiarization with our clients' exact requirements and constraints. A collaborative assessment of your comprehensive, itemized list of requirements is only the starting point in the process of delivering the solutions you need. The Human Resources Departments of our current clients can attest to the close, symbiotic relationships they have with our team. Excellent relationships in this area result in a smoother flow for your candidate selection process which in turn benefits your overall workplace environment. How much is your own time worth? Not just anyone can evaluate hundreds of resumes for demanding or specialized positions. Behind every serious candidate are many hours of sorting through hundreds of resumes, contacting and interviewing possible leads, checking references, doing background checks and more. From a cost standpoint, it just might make sense to hire an expert in your specific industry to find you the best prescreened and fully evaluated talent out there. With Anderson Sterling Associates it's possible to acquire high level talent while saving money. The bottom line is a competitive edge in your marketplace.